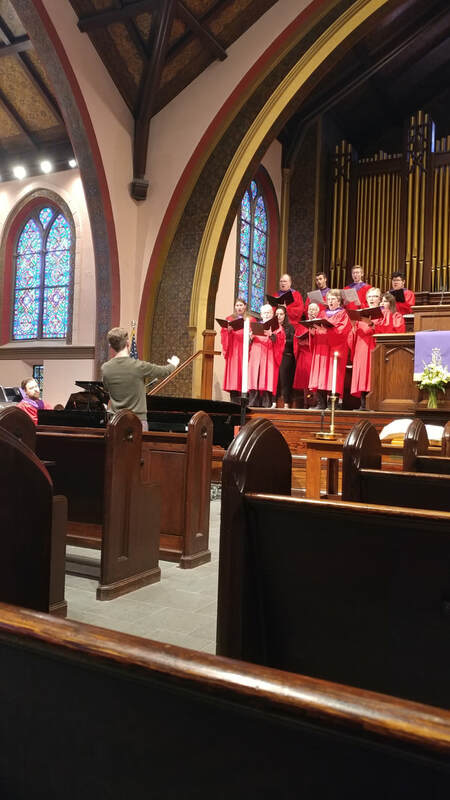 Our Sanctuary Choir rehearses on Wednesdays at 7:30 pm. This is a group that loves to share their gifts of singing each Sunday morning. We are always encouraging others to join us if they have a passion for singing. Please contact Dakota Andersen with any questions. Our Bell Choir practices on Wednesdays at 6:00 pm. 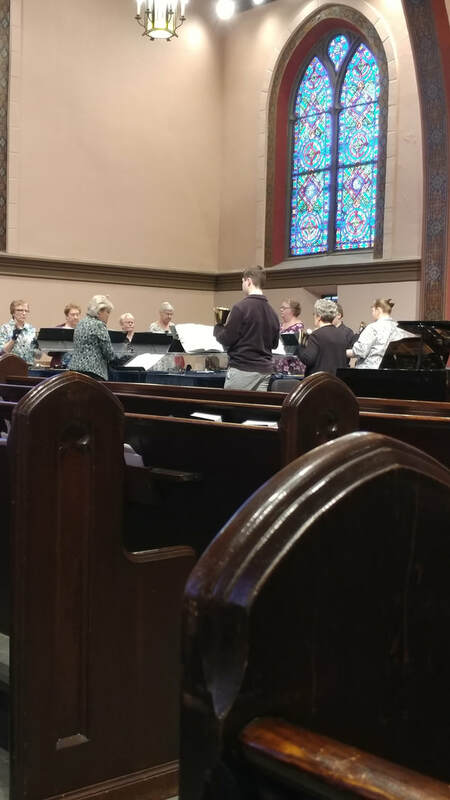 This is a fun and spirited group who enjoy sharing their talents through handbells. This group plays during Worship once a month. If you have an interest in learning or joining the group, please contact Melody Steed.